Register with us to regularly receive golf promotions and special offers. Take a peek at our membership options. We have something for everyone. Our experienced staff will make sure your next special event or outing is infused with memorable moments. Located just minutes from beautiful Pilot Mountain State Park, Pilot Knob Park was designed by renowned course architect Gene Hamm. 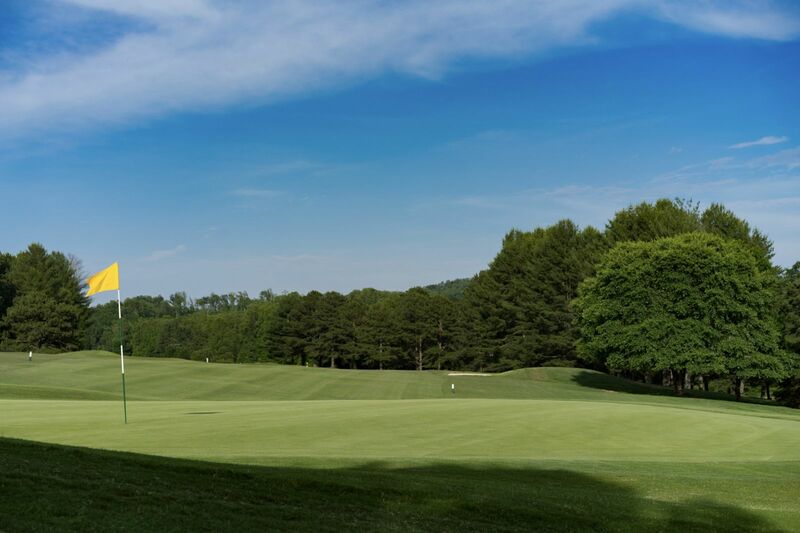 One of the most scenic and well-manicured golf courses in the Piedmont region of North Carolina, Pilot Knob Park is a favorite with locals as well as numerous golf visitors traveling to the sand hills of Pinehurst or the North and South Carolina beaches. Pilot Knob Park welcomes guest play during the week. Guest play is also welcome on Weekends. Please call the Pro Shop at (336) 368-2828 in advance to book a tee time.